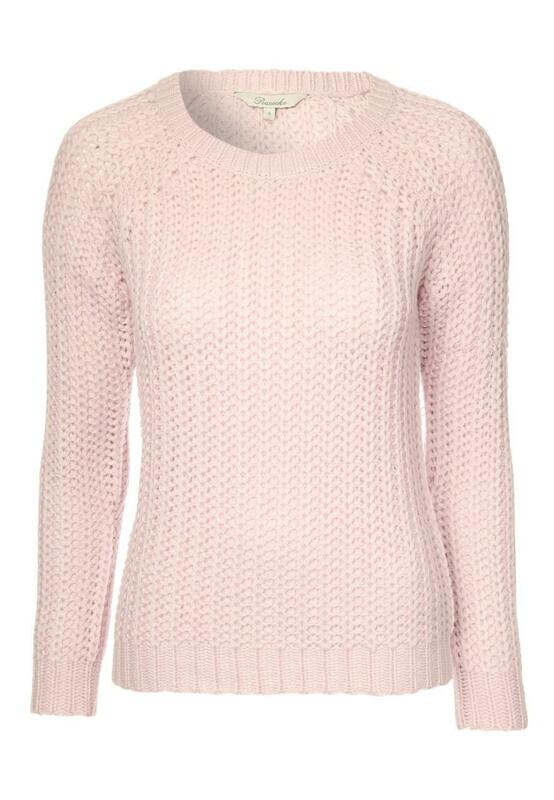 Get this season's must have knitwear with this women's Fisherman jumper. 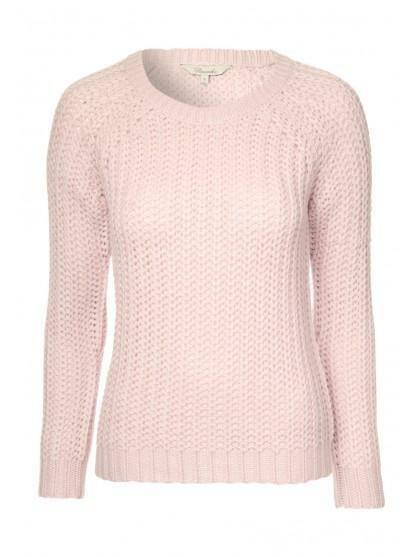 Featuring a long sleeves, a crew neck and a Fisherman knit, this pretty pastel jumper will brighten up your day! Layer over camis and pair with jeans and boots for a relaxed, Saturday look.